Classic Indian Gulab Jamun , small sized khoya balls, deep fried in ghee and dunked in flavored sugar syrup. 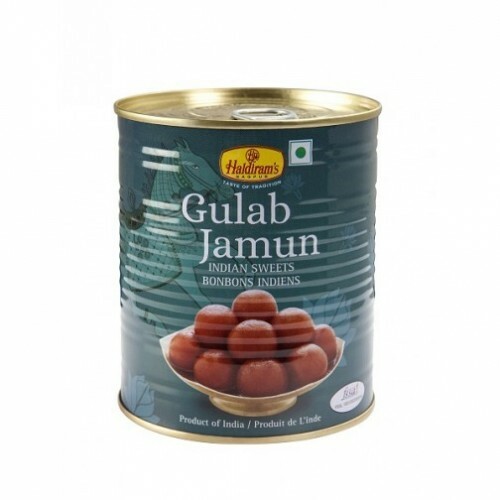 In india it used in most of the festive and celebration meals. 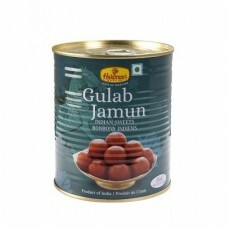 Ｉts one of the most famous sweet in india.